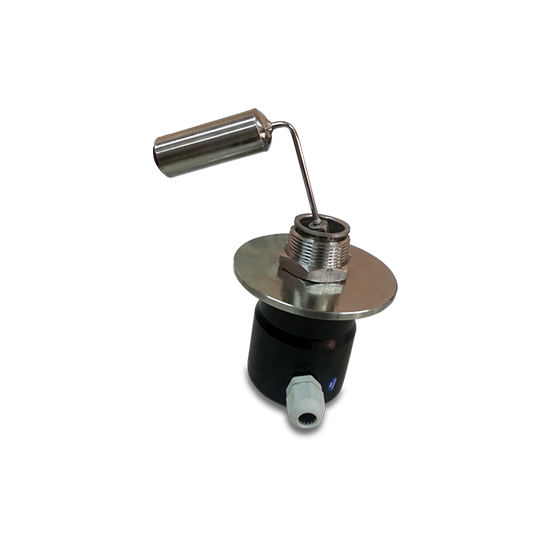 Features A hot plate is a portable self-contained tabletop small appliance that features one, two or more gas burners or electric heating elements. 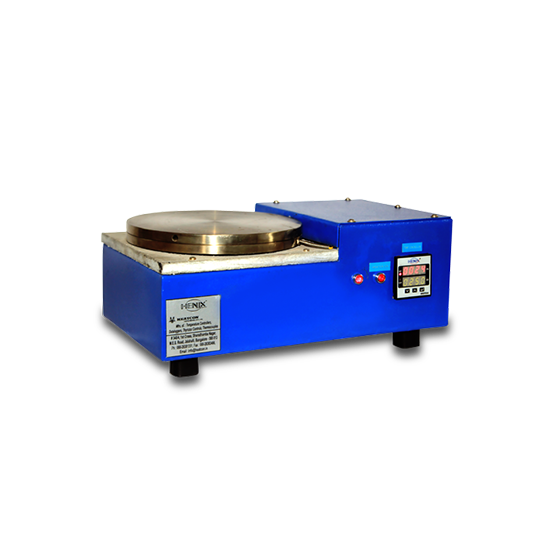 A hot plate can be used as a stand alone appliance, but is often used as a substitute for one of the burners from an oven range or the cook top of a stove. 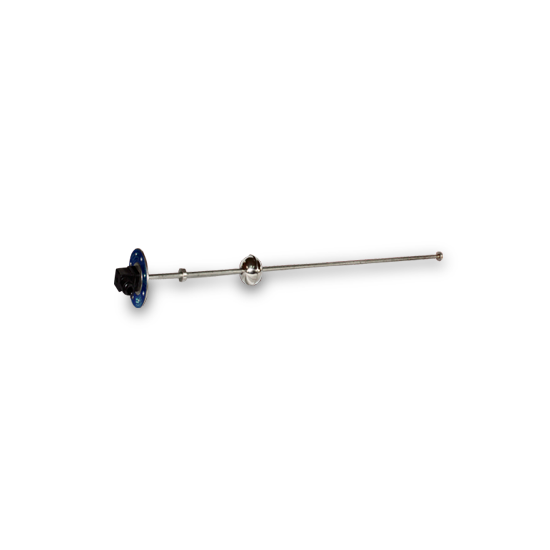 Hot plates are often used for food preparation, generally in locations where a full kitchen stove would not be convenient or practical, as hot plates are easily moved from one location to another. 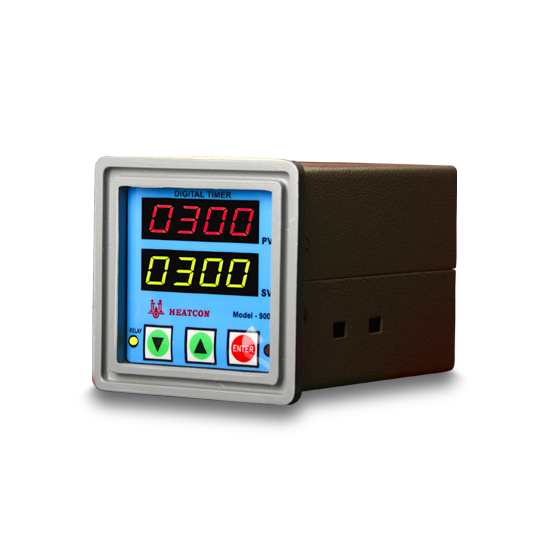 Features It is a relay with isolated inputs /outputs whose total function are achieved by means of electronic components without the use of moving parts. 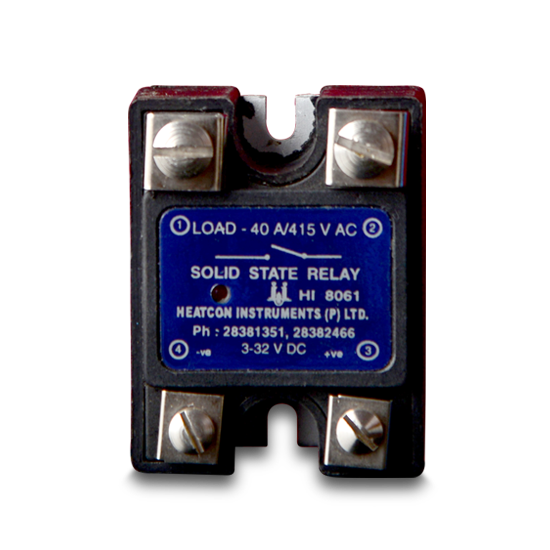 HEATCON solid state relays are most reliable alternative to mechanical or mercury contractors in high amperage or harsh environment's. They offers a total trouble free service with no moving parts wearing out. 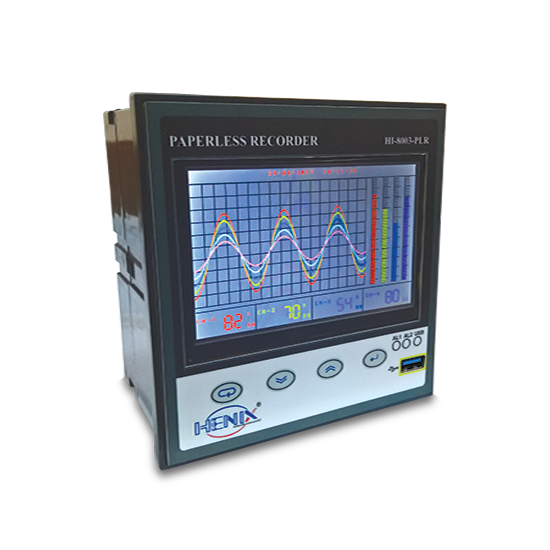 SSRs for AC single phase operations with different rating and AC /DC control inputs can be supplied. 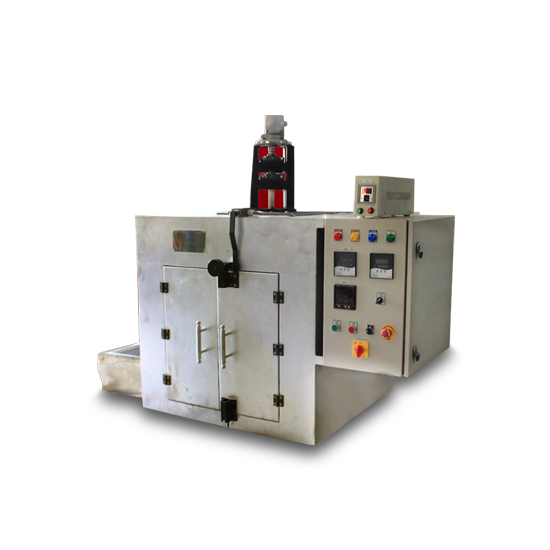 Features This is an electro-mechanical device which can control the level of highly corrosive high temperature liquid or powder. 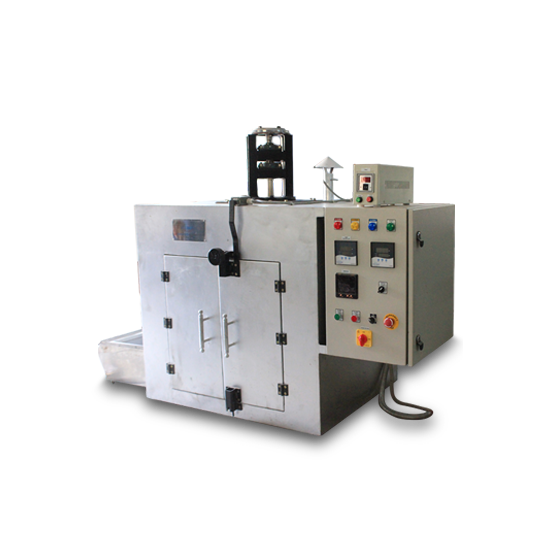 It can also be used for regular applications in Storage Tanks.